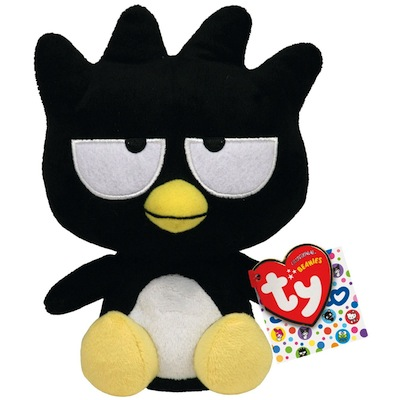 Hello Kitty Friends Badz Maru the Penguin Beanie Baby. Approximately 6.25". Ty 40884.